The August 23 launch of Samsung Galaxy Note8 was one of the most anticipated events of the year and Samsung unveiled a worthy successor to the Galaxy Note7. The South Korean smartphone maker announced that customers have pre-ordered the Galaxy Note8 more than any other Note device ever sold by the company. The steep price of USD 930 had cast a shadow of doubt over the success of the phone, but, Samsung tried to justify that price by bundling a DeX dock and Samsung Gear products for the first few pre-orders. Samsung also announced heavy discounts for previous owners of Galaxy Note7 who traded in their current devices. 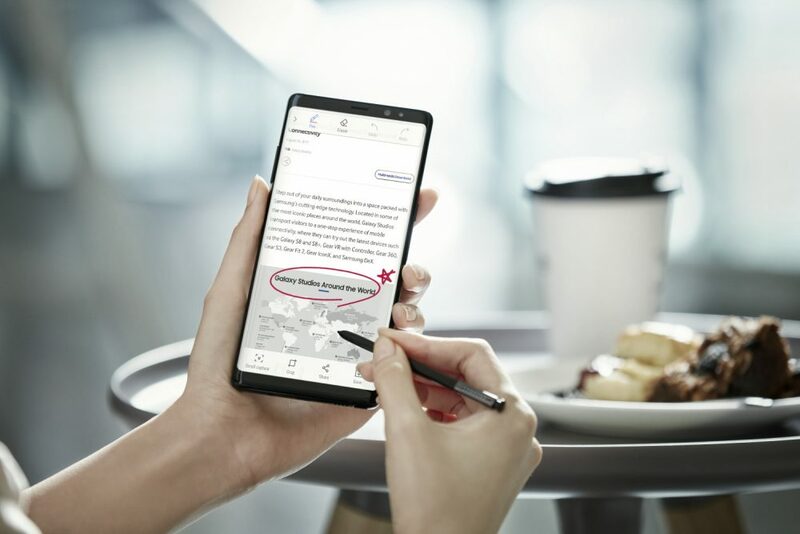 There were reports that the Galaxy Note8 in South Korea has received 395,000 pre-orders, which is already much more than the number for the Galaxy Note7 last year. The Samsung Galaxy Note8 has a 6.3 inch 2960 x 1440 px Super AMOLED display with an 18.5:9 aspect ratio, similar to the Galaxy S8 and S8+. The phone runs Android 7.1.1 with Samsung’s custom UI on top and is powered by 3,300 mAh battery with QuckCharge 3.0 capabilities. Under the hood, the Galaxy Note8, for the Indian market has the Exynos 8895 chipset, 2.3GHz Quad-Core (Custom CPU)+1.7GHz Quad-Core (Cortex-A53) processor, Mali-G71 MP20 GPU, 6GB RAM and 64GB/128GB/256GB storage options. The onboard storage can be expanded up to 256GB via microSD card. In a disappointing move, Samsung retained the awkward placement of the fingerprint sensor right next to the dual cameras at the back. 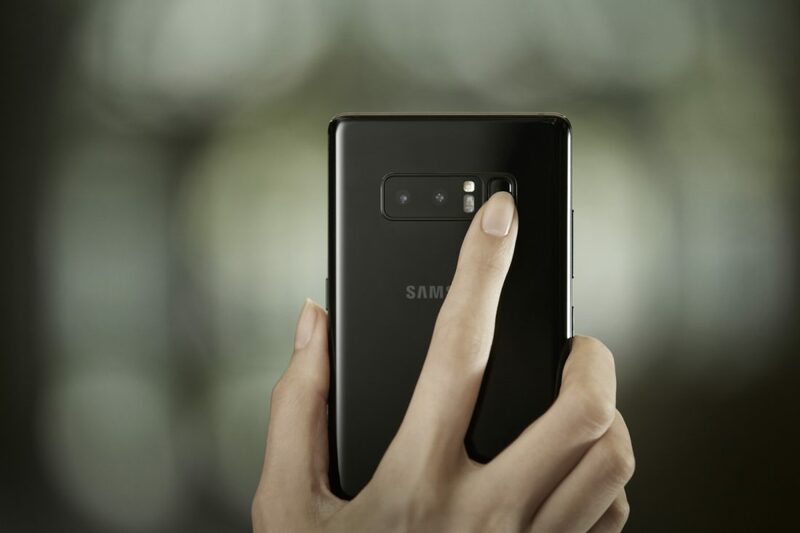 Talking about cameras, the Galaxy Note 8 is the first phone from Samsung to feature dual-cameras with a 12MP dual-camera setup, the primary camera has a wide-angle 12MP lens with an f/1.7 aperture and the secondary camera has a 12MP telephoto lens with an f/2.4 aperture. The telephoto lens enables a 2X lossless optical zoom and has features such as the Bokeh effect, much like the iPhone 7 Plus. The dual-cameras are capable of capturing 4K videos at 30 FPS On the front is an 8MP camera with an f/1.7 aperture and captures 4K videos at 30 FPS. Samsung will launch the Galaxy Note8 in India on September 12 for a reported price of Rs 74,999 and the pre-orders have already started on its official website.